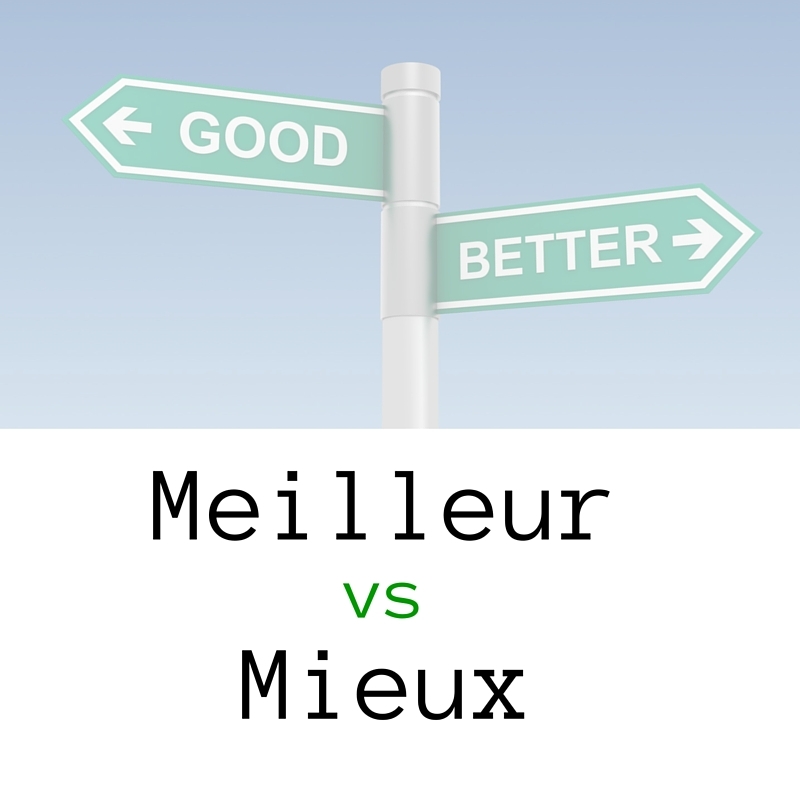 What’s the difference between meilleur and mieux ? In a previous article, I explained the difference between bon and bien in French. You’ll need to understand it in order to make the difference between meilleur and mieux as well. Indeed, meilleur and mieux are no other than irregular comparative forms of bon and bien. (ex: a good restaurant) This restaurant is less good than last weeks. This restaurant is as good as last weeks. This restaurant is more good better than last weeks. adverb Well (ex: to speak French well) She speaks French less well than me. She speaks French as well as me. 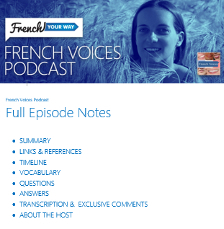 She speaks French more well better than me. “more well” becomes “better” too. In French, the comparatives of superiority will also be irregular; we’ll have meilleur and mieux. (ex: un bon restaurant) Ce restaurant est plus bon meilleur que le restaurant de la semaine dernière. 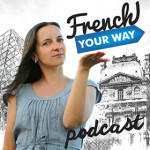 (ex: parler bien français) Elle parle plus bien mieux français que moi. Adverbs are invariable, therefore the spelling of the words « bien » and « mieux» can never change. Parler → Elle parle bien/mieux anglais. 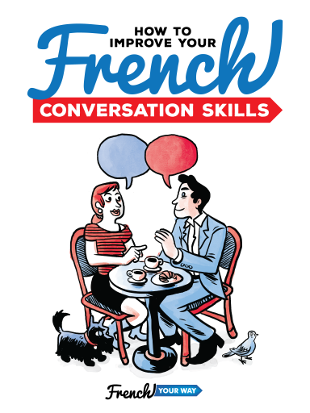 Test yourself with this free practice exercises about bon/bien, meilleur/mieux !